EduTECH Asia is a celebration of everything great in education technology, where the region’s leading innovators come together to showcase their products, share ideas and make connections. LiteracyPlanet had a presence at this year’s conference, at Singapore’s Suntec Convention & Exhibition Centre. Literacy Development Manager Steve Hoskins and Head of Product Development Malcolm Sharman joined the region’s leading minds in education to present at the event. The presentation was well attended. Malcolm presented on some of the clever gamification strategies LiteracyPlanet employs to keep students engaged. The presentation involved a number of interactive games that delegates loved. Steve followed with a presentation on the efficacy research conducted by PricewaterhouseCoopers (PwC) and how this research has helped LiteracyPlanet understand the program and how best to use it in class. Delegates loved the interactive activities. 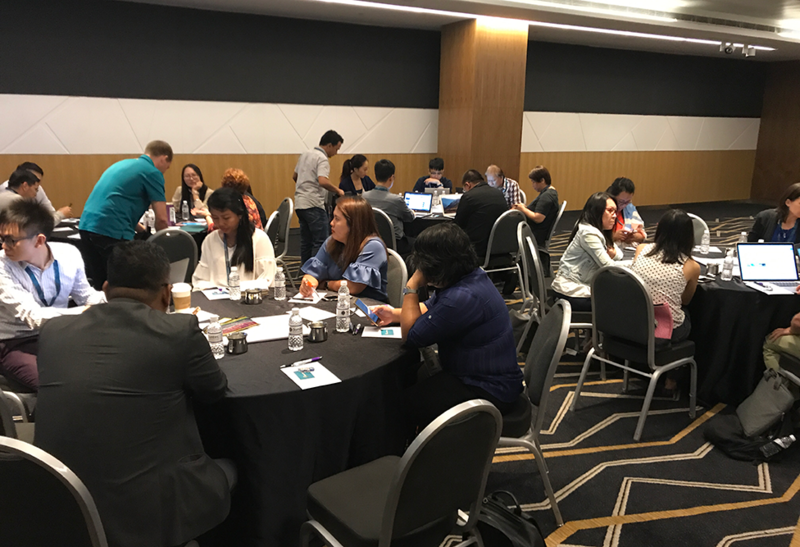 Steve added, “EduTECH Asia has been a great opportunity to showcase our product and delegates have been highly impressed by what it can do." To access the PwC efficacy material on LiteracyPlanet works, click here. 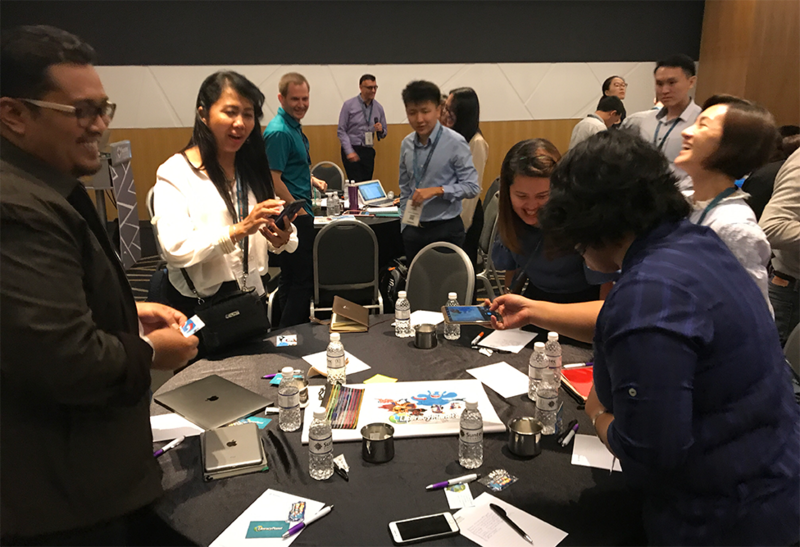 Technology is transforming education around the world, and EduTECH Asia celebrates the innovations improving learning outcomes for students in the region from the latest in VR to mobile based learning platforms.